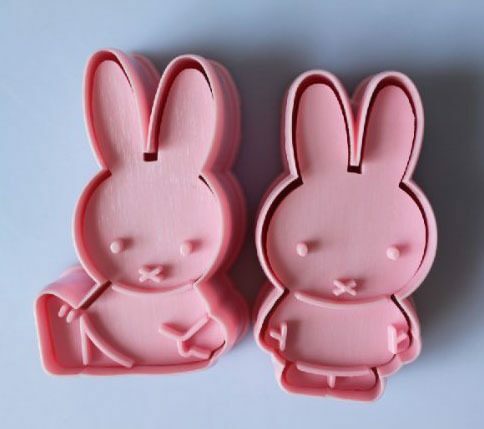 Bunny Cookie Cutters Only $2.31 SHIPPED! You are here: Home / Great Deals / Amazon Deals / Bunny Cookie Cutters Only $2.31 SHIPPED! Looking for some new cookie cutters to use with the kiddos? I have a great deal for you! Get these Bunny Cookie Cutters for just $2.31 with FREE shipping! You’ll get 2 cookie cutters with this set. How cute are these?! My daughter would LOVE to use these to make cookies!